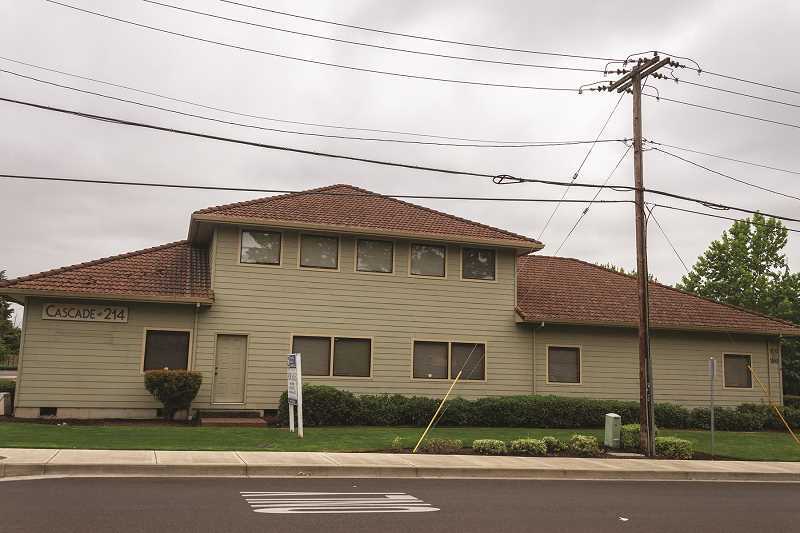 Woodburn's 40-year-old City Hall is scheduled for a major facelift this fall that will require staff and all City Hall functions to move to another building for several months. The city is preparing to begin a $2.8 million restoration and renovation project that will replace the building's roof and heating ventilation and air conditioning system (HVAC), and remodel the council chambers and much of the rest of the interior. The intent of the project is to replace the roof and HVAC and improve the function of the building overall, according to Assistant City Administrator Jim Row. "What we're trying to do is preservation and security enhancement," Row said. The council chamber and main corridor will see some of the most visual change. The chamber will, first of all, be brighter, with transom windows installed in the corridor wall to allow natural light from the hallway skylights. The council dais will be replaced with a new raised dais rated for ballistic protection in case of an active shooter. Windows will also be installed along the corridor walls so the public can watch city council from outside if the chamber is overcrowded. The chamber will also receive new carpet and furniture, new lighting and new audio video components for presentations and broadcasting council meetings. Proposed renovation to the council chamber was designed with modern city council chambers such as those in Keizer, Oregon City, Chandler and Hillsboro in mind. The main corridor in City Hall will be opened up for easier use as well, with an open counter created for the public to interact with community development and an expanded window and counter space created for the finance department. "We're opening up the workspace for the finance window from two-person to three-person. Right now, on court days especially, lines are pretty long," Row said. Row said the city expects community development to expand with the current boom in development projects, and is designing a more open interface between staff and the public. The counter will be open between the department and corridor, without ballistic glass, and a rolling grill to close up. "Over the next five years our building program and development staff levels will increase," Row said. "Currently the space is not efficient." The window improvements will also include ADA compliant lowered sections of counter top. The city is planning to move almost all staff and all city functions to a temporary location at 970 Cascade Drive. Although construction is only estimated to last about 6 months, the building will be rented on a year lease, the required length of time to gain property tax exemption as a government building. The city agreed to a rent of $3,100 per month, but will receive rent credit from the property owner for $40,000 in improvements such as painting and floor repairs the city will conduct before moving in, and $21,000 in property tax savings, for a total cost of $76,000. The project is being packaged as a single contract and should be open for bids by September, Row said. Construction could last from the middle of this fall to the middle of spring 2019.